Have you heard of the Exante Diet? 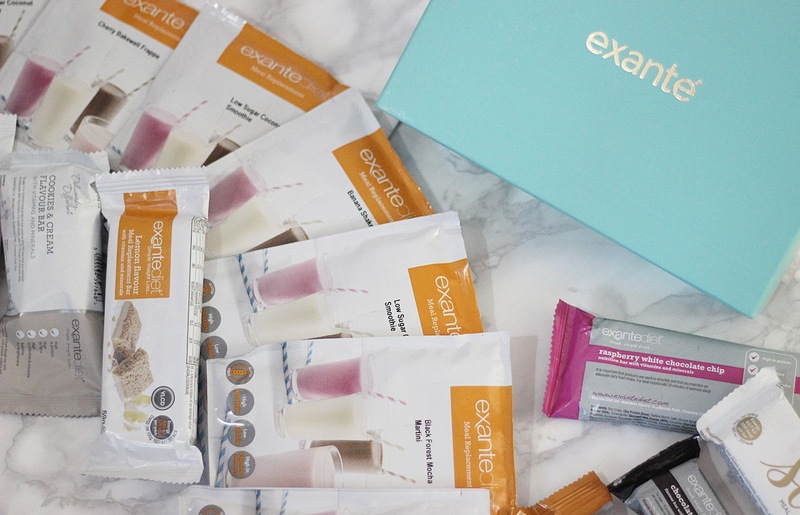 Well it's what I've been using to lose my postpartum weight. You all know by now I had my 4th baby 4 months ago and shifting the weight isn't as easy as it used to be. I gained 50 pounds when I was pregnant with my Aurora and even though I've lost half of it I still have a bit to go! I'm someone who's into easy options. Simple food plans and things that taste great and preferably sweet. I've done posts and videos about shakes and protein in the past but unfortunately my baby has been really sensitive to things I normally drink to lose weight. I've been trying all the brands with lower sugar options and when I finally found Exante I was happy to realise that Aurora was not sensitive to the shakes at all! So I've been replacing 1-2 meals a day with a shake (since I'm still breastfeeding I need food and snacks to continue producing milk for her). I have definitely had breaks where I haven't eaten as great (I mean it was my birthday... And Halloween... You know), and that's fine. I haven't gained the weight back because I always pick up where I left off. 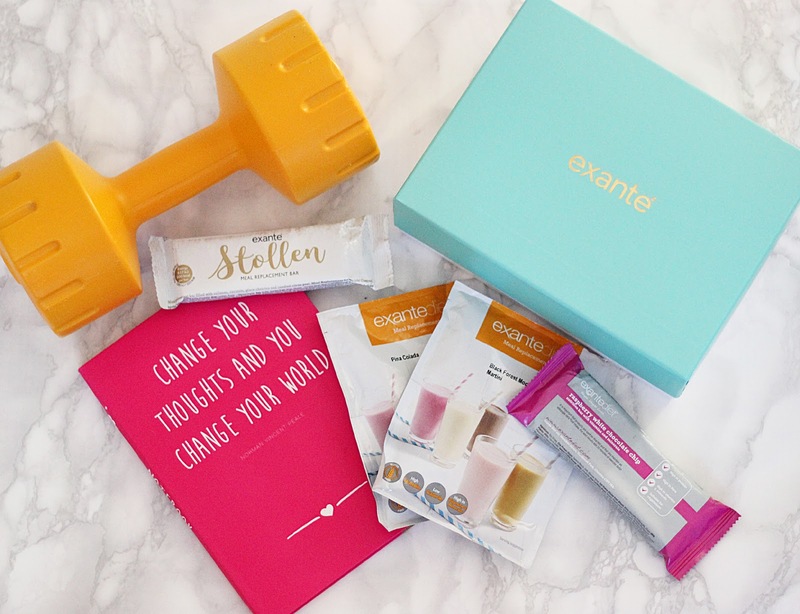 A couple of months back, Exante was featured on an ITV programme about how to lose weight the cheapest and it came out as one of the top options. I had already been using them for about a month at that point and knew they worked. 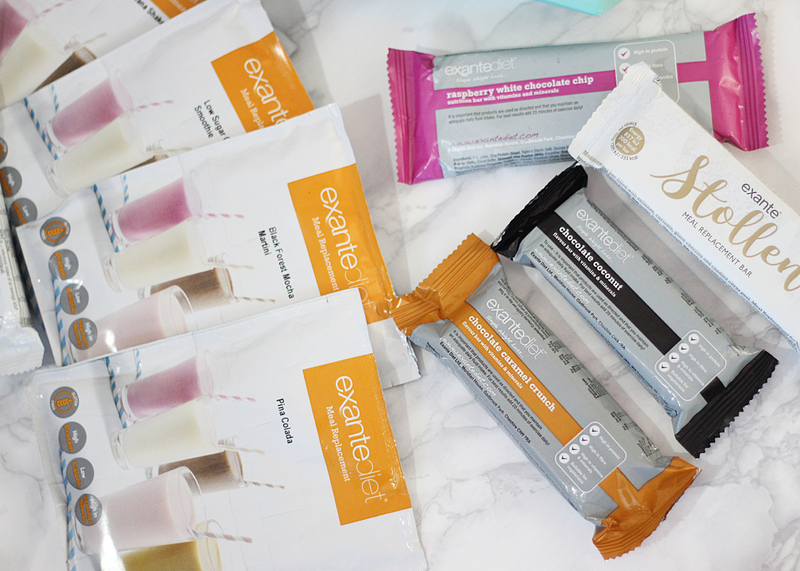 So a few weeks ago Exante reached out to me and asked if I wanted to try some of their bars and new low sugar flavours. I vouch for these products but I hadn't tried the bars as I do love my sugar and carb free Atkins varieties. There were some bars that tasted amazing and one in particular that didn't. I mean... No. I made a tasting video of them so if you're interested in checking that out, it will be below!